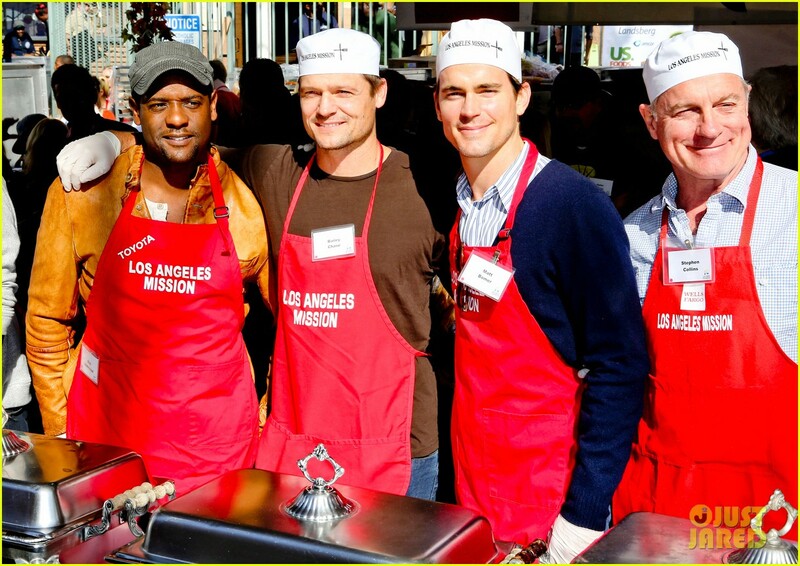 Bomer, NPH, and some other people help feed the hungry - Oh No They Didn't! 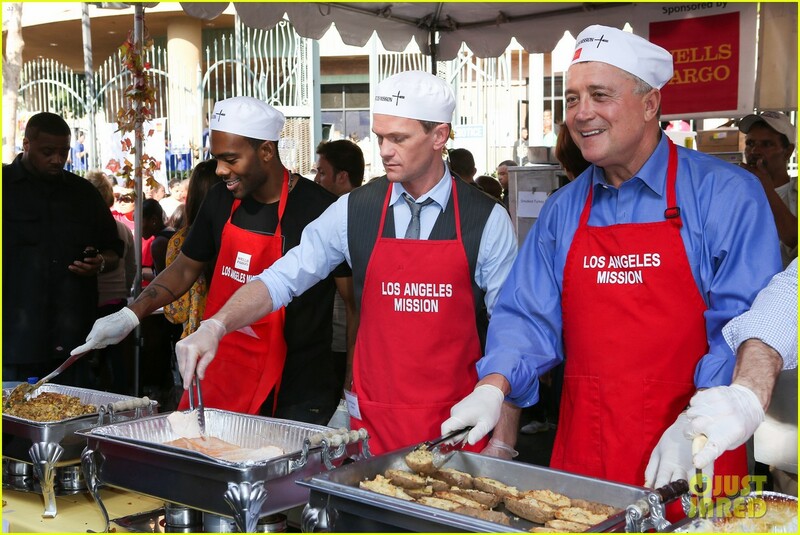 Matt Bomer and Neil Patrick Harris help feed the hungry at the 2012 Los Angeles Mission Thanksgiving Lunch on Wednesday (November 21) in downtown Los Angeles. 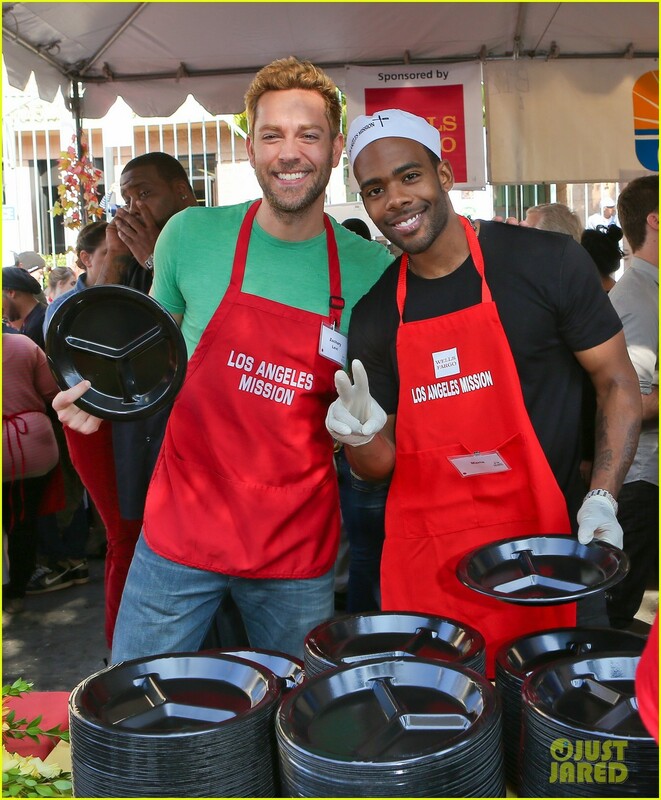 The gentlemen were joined by a pregnant Malin Akerman, Zachary Levi, Bella Thorne, Blair Underwood, Kirk and Anne Douglas, Bailey Chase, Mario, and Stephen Collins. 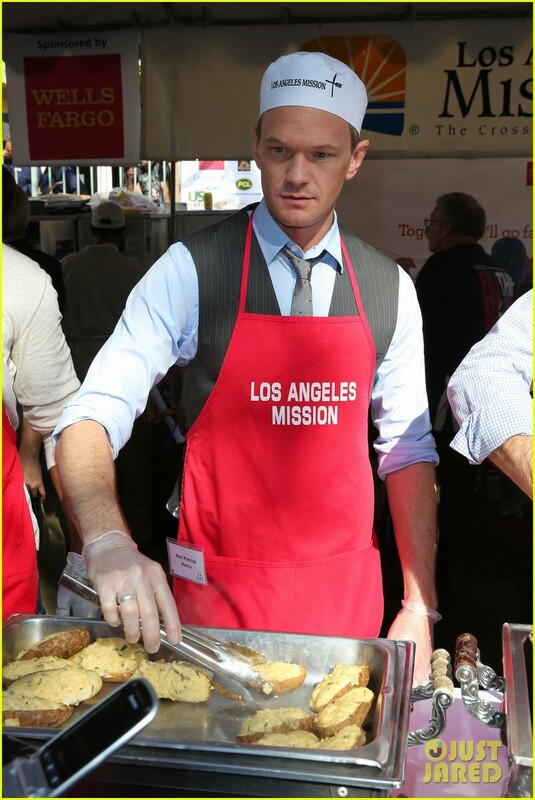 “Helpin out at @theLAMission. Lots of food. Lots of love. 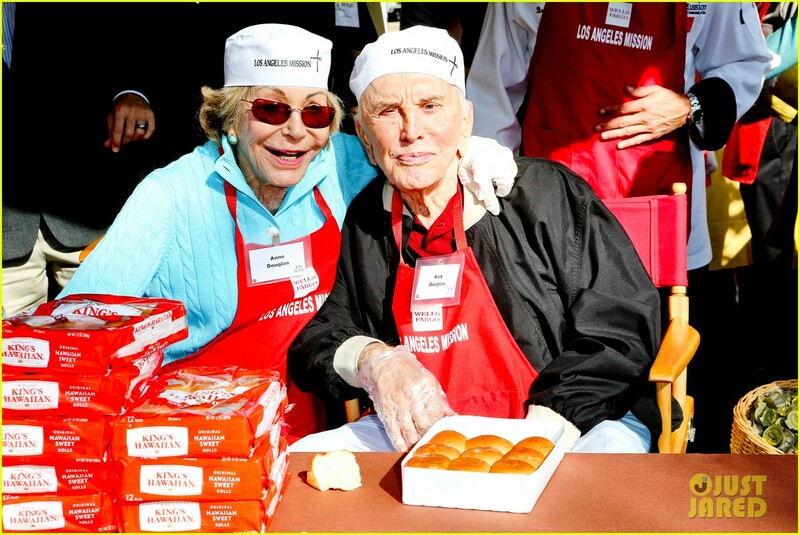 #givethanksLA,” Zachary tweeted that afternoon. 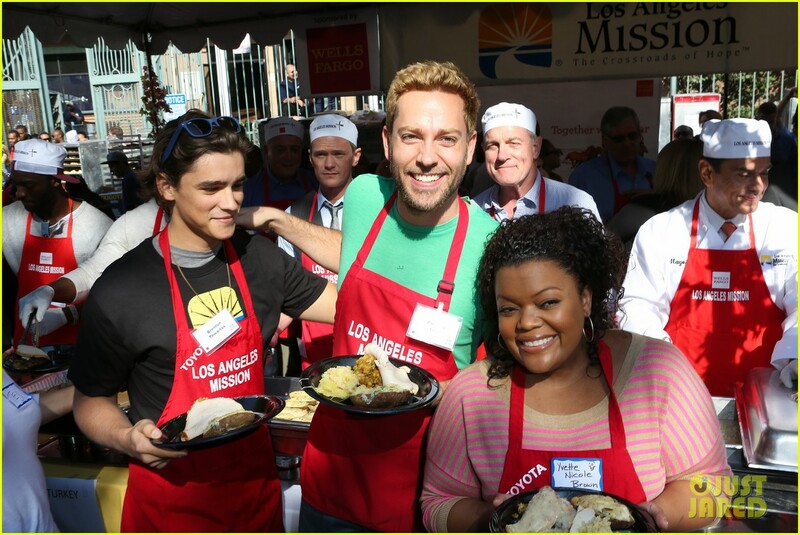 Did Zachary Levi dye his eyebrows to match his hair? Lmao, I was trying to figure out what the hell was different about him. Yeeaaaah, I really don't like this Thor 2 hair style. I fear what it's going to look like on the big screen. Thor in general is a mess when it comes to hair.